A new regulation whose effective date falls on February 14 will for the first time recognize air charter brokers as indirect air carriers, but with it comes new responsibilities for them and the Part 135 operators whose flights they charter. 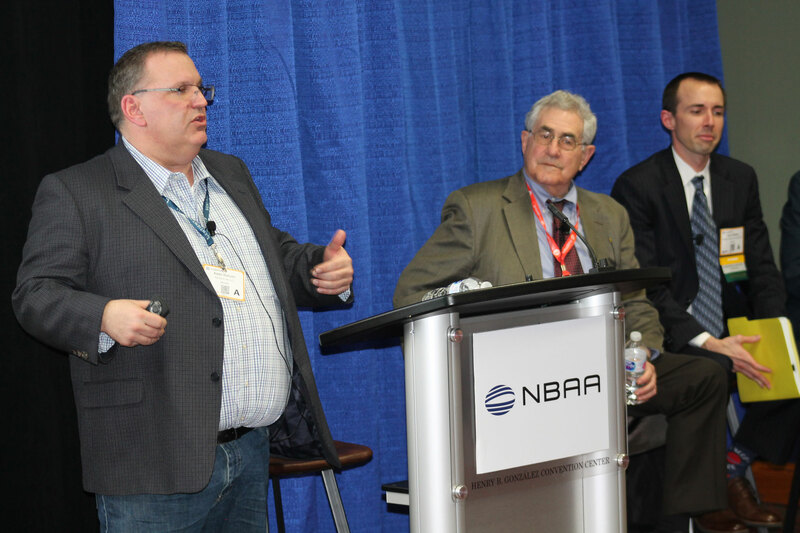 The Part 295 regulation was the topic of two panel sessions yesterday at the 2019 NBAA Schedulers & Dispatchers Conference. “You are going to be responsible to the customer for the operation if you’re going to be an indirect air carrier,” said Dayton Lehman of Capitol Business Solutions, who is retired from the U.S. DOT as principal deputy assistant general counsel for aviation enforcement and proceedings. He was joined on the panel by Gary Garofalo and Jason Maddux of law firm Garofalo Goerlich Hainbach and Adam Hohulin of Sentient Jet. A big part of the regulatory change for brokers is full disclosure to customers of their relationships with Part 135 operators, on their contracts, websites, and other marketing materials, said Lehman. That includes letting customers know the broker is only arranging, not operating, the charter flight. But the new rule does allow brokers to have their company logo on the aircraft they are chartering, provided the operator’s name and logo are also prominently displayed. Brokers also will be responsible for disclosing all the fees customers are paying, such as charges for deicing.